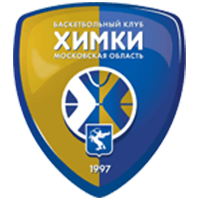 Nizhny Novgorod defeated UNICS Kazan at home, 91-85 (13-12, 18-26, 38-25, 22-22). Nizhny Novgorod stunned UNICS with 38 points in the 3rd quarter to seize the lead and complete the upset at home. The visitors, who started the afternoon in 2nd place and riding a four-game winning streak, were completely outplayed in the second half by Zoran Lukic’s suddenly-surging squad. 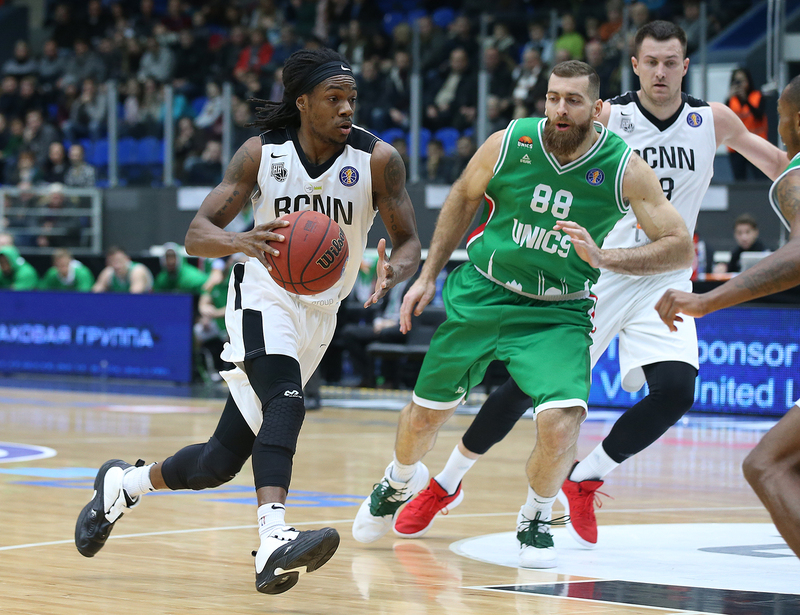 Kendrick Perry led the offense for Nizhny Novgorod, scoring a season-high 27 while dishing out eight assists. The home team, who have now won five of six, only scored 31 points in the first half and trailed by seven at the break. But a barrage of 3-pointers to start the 3rd quarter shifted the momentum decisively. 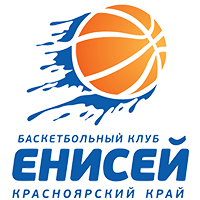 Nizhny Novgorod knocked down its first six 3-pointers to knot the score at 51 with 5:02 remaining in the period. 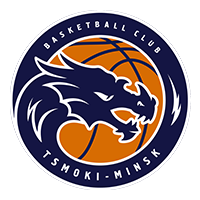 It was all Nizhny the rest of the way, led by Perry, who finished with 17 points in the period and helped his team to a 69-63 lead. 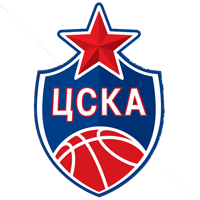 Kazan trailed the entire 4th quarter, getting no closer than four points on a few occasions. The final nail in the coffin for the Tatar club came with under a minute remaining. 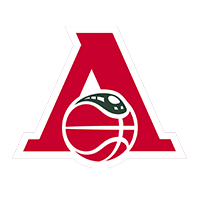 After pulling to within four, 87-83, the visitors gave up a four-point play to Nizhny backup Georgy Zhbanov, eliminating any hope of a comeback. 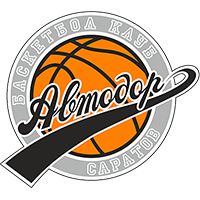 The victory boosts Nizhny Novgorod to 7th place and a .500 record (7-7). 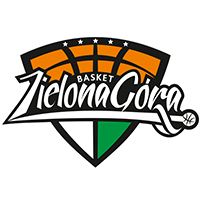 UNICS falls to 11-3 and 3rd place. 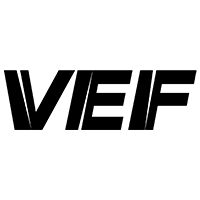 38 – Nizhny Novgorod set a team record with 38 points in the 3rd quarter. 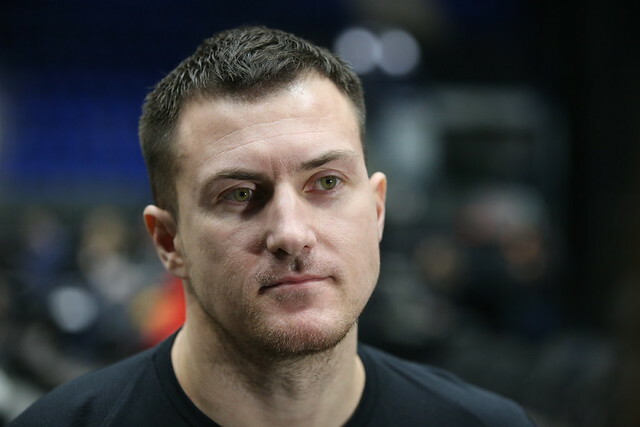 Nizhny Novgorod head coach Zoran Lukic: “Like I said before the game, we don’t have great odds, but they are there. 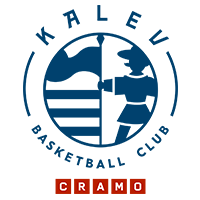 We did not broadcast our problems, but Vanya Strebkov couldn’t play in this game and Kendrick Perry had to miss practices because of a muscle flare-up, which occurred during the game with Le Mans in the Champions League. 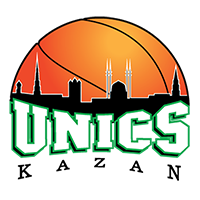 When you have trouble again with the rotation, it’s tough to talk big before a game with a team like UNICS. I think we deserved to win today. Of course, there were bad stretches and strategic mistakes, which we need to quickly address. But I hope the win will give our team an emotional boost, which we really need and multiple players will understand which role they play on the club and how they need to improve. UNICS head coach Dimitris Priftis: “There’s not much to say after a game like this. First of all, congratulations to Nizhny on the win. They played a terrific second half. Second, the fact that we gave up 60 points in the second half and 38 in the 3rd quarter says everything. With numbers like that, you can’t win.